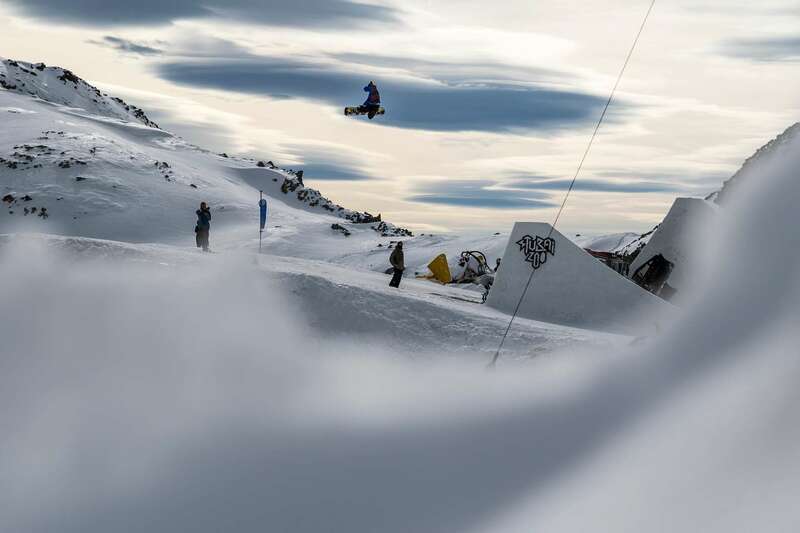 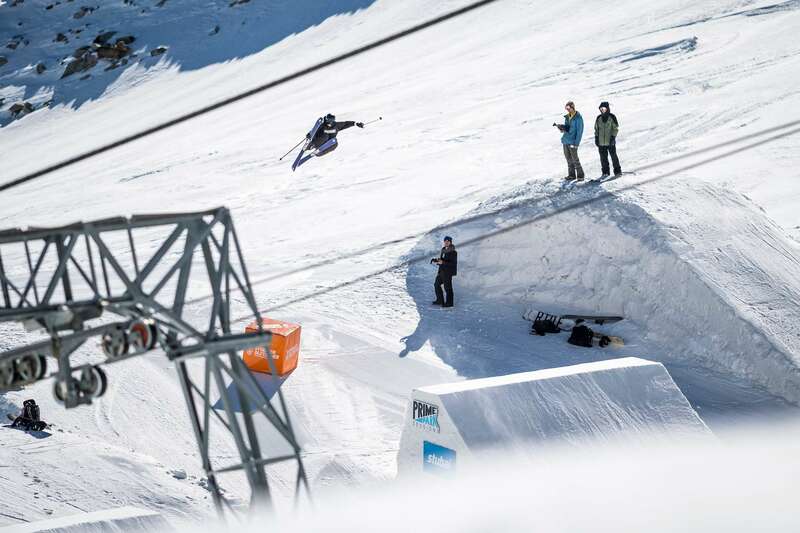 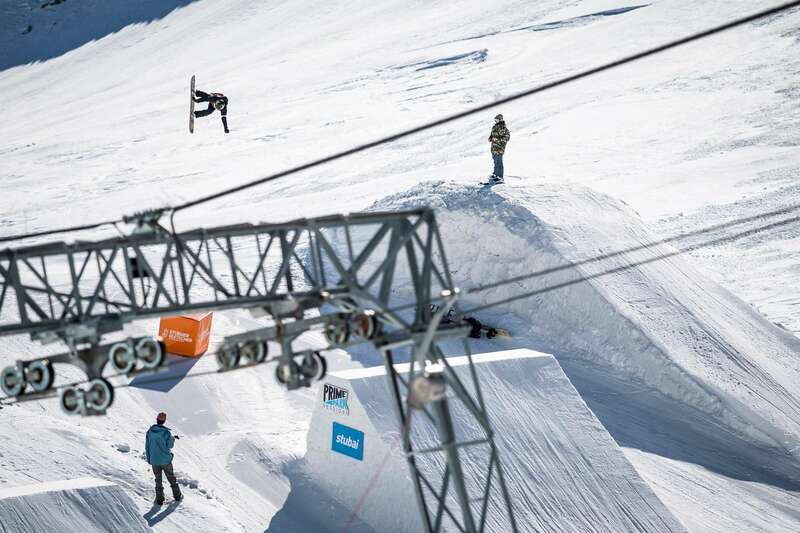 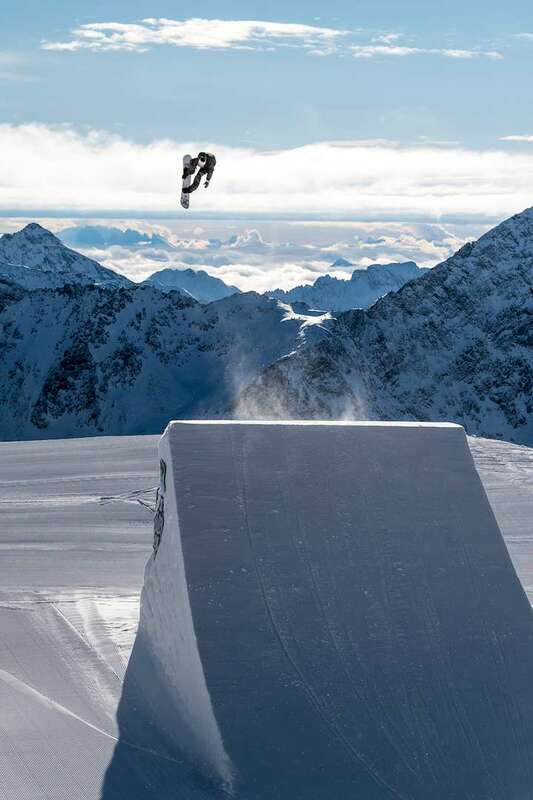 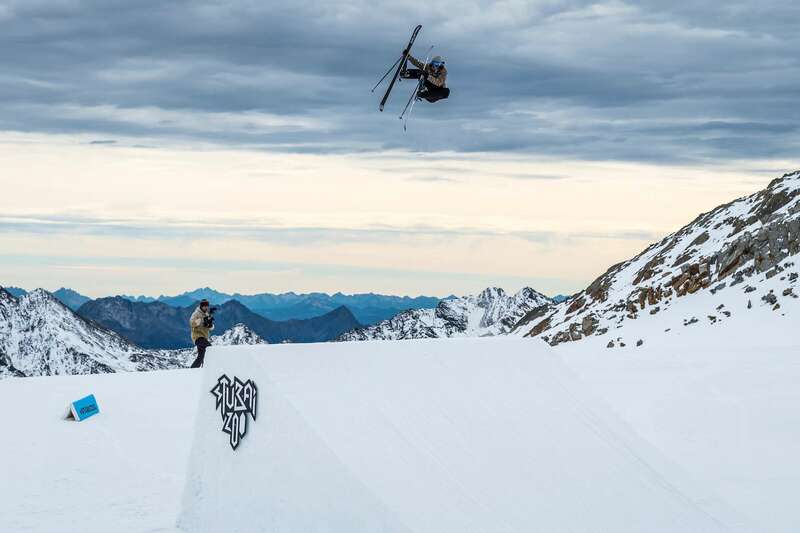 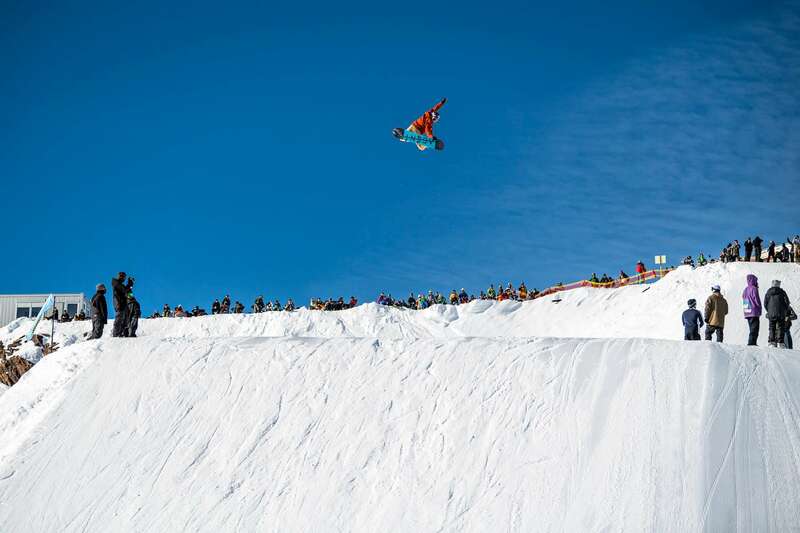 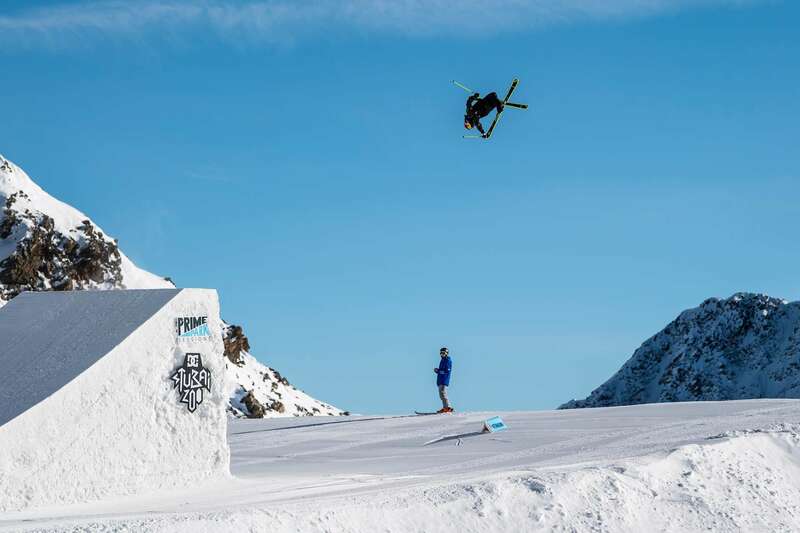 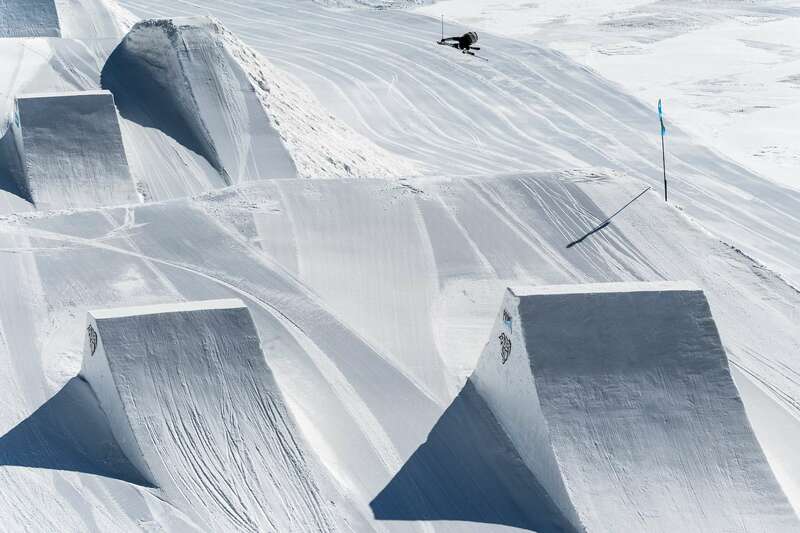 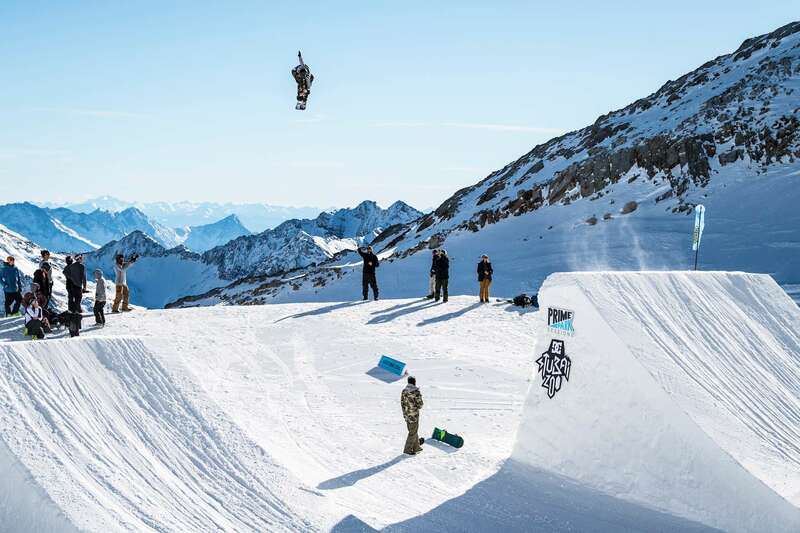 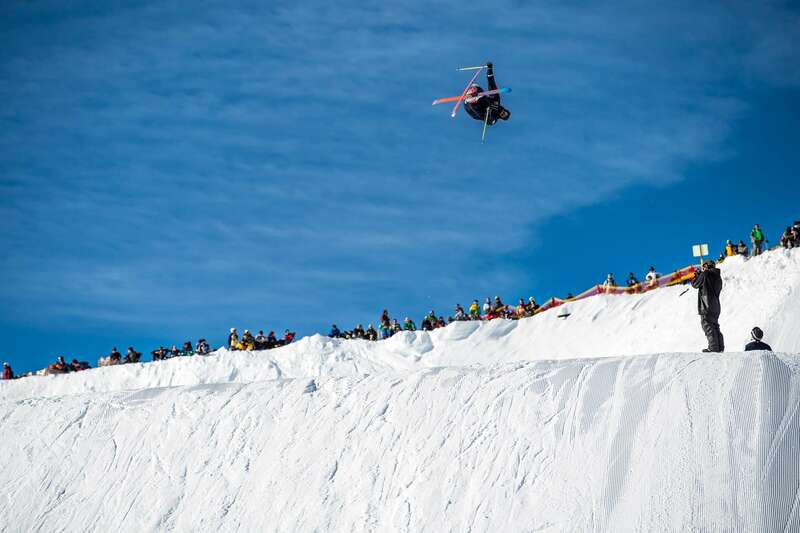 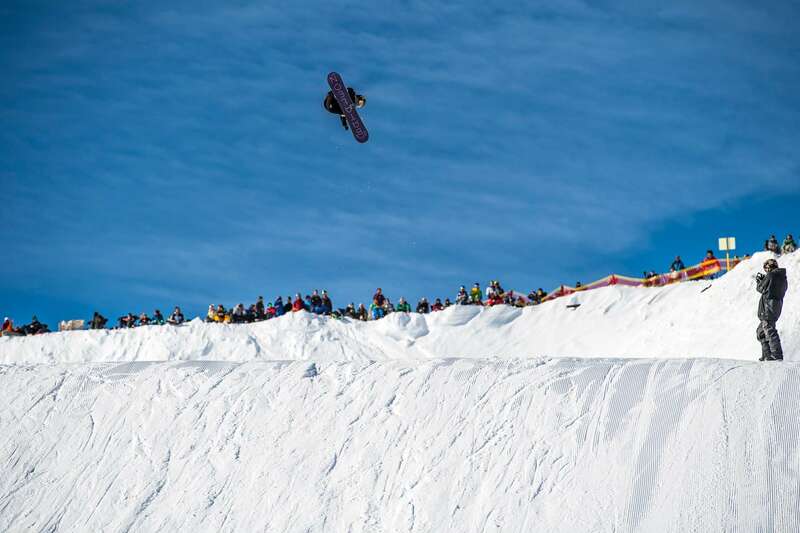 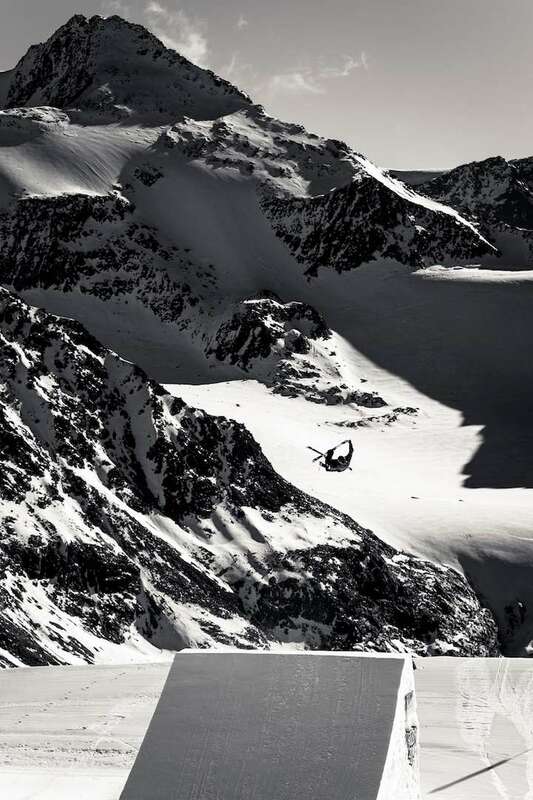 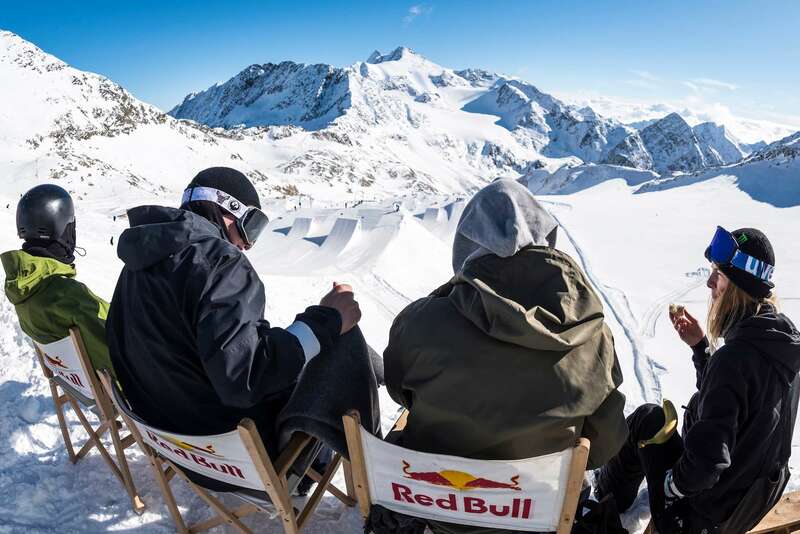 The Stubai Prime Park Sessions are dedicated to creating a forward-looking training environment that is tailor made towards progression in Snowboarding and Freeskiing. 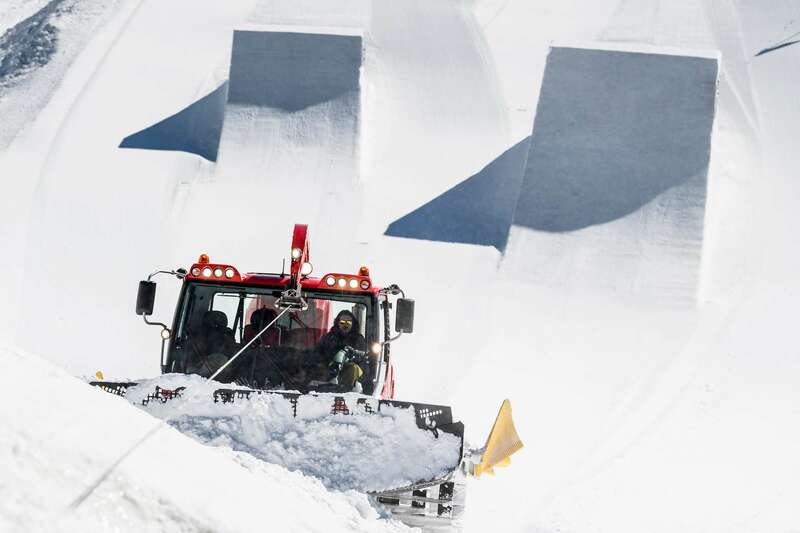 Major setup works began in spring 2018 and 40.000m³ of snow have been pushed and retained under covers to ensure an improved Prime Line is waiting for you as of October 24th. 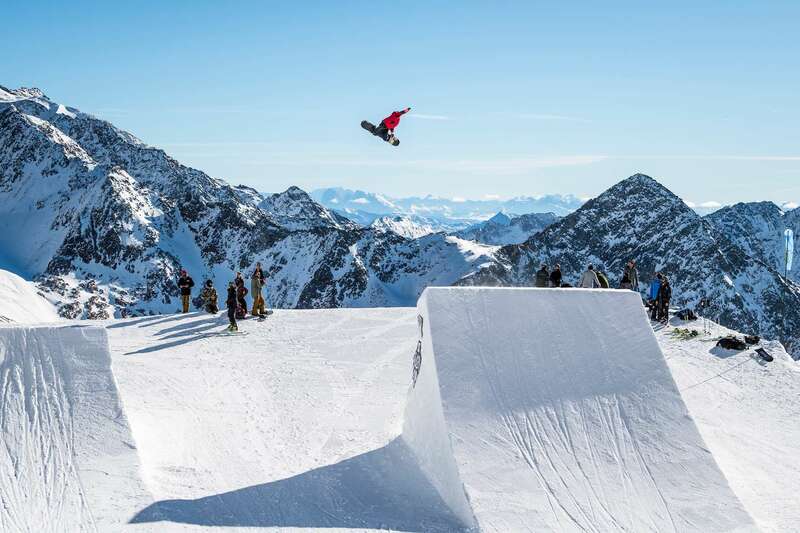 Additionally, more possibilities for content distribution have been added and a larger selection of downtime activities will hopefully make Stubai your home this fall. 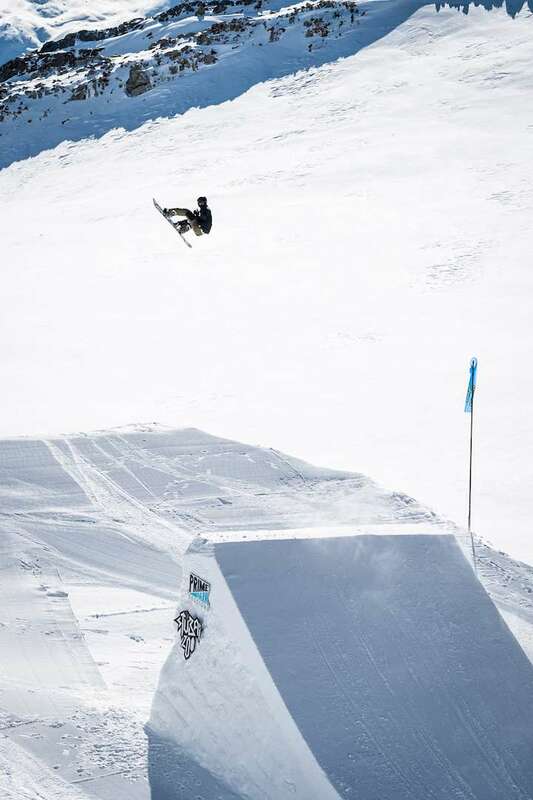 The consistent in-run speed and south-facing landing makes it a classic competition jump with optimal safety conditions. 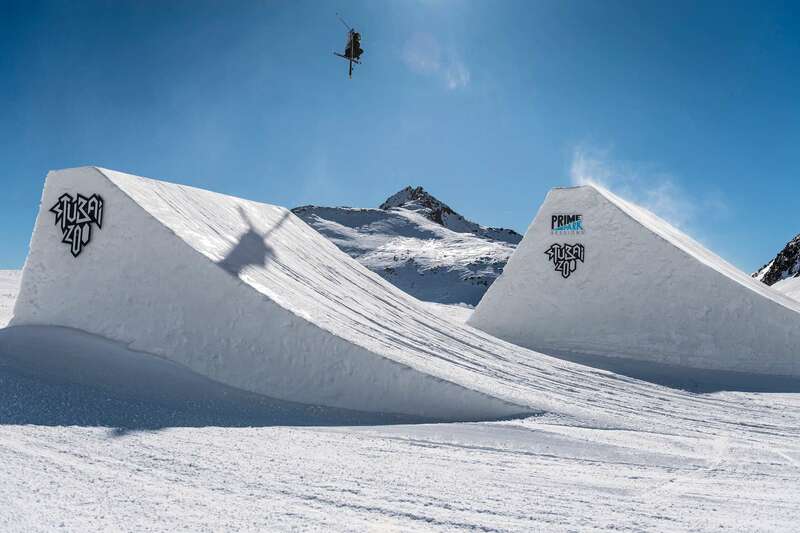 The size will be slightly reduced compared to previous years to make it rideable on more days. 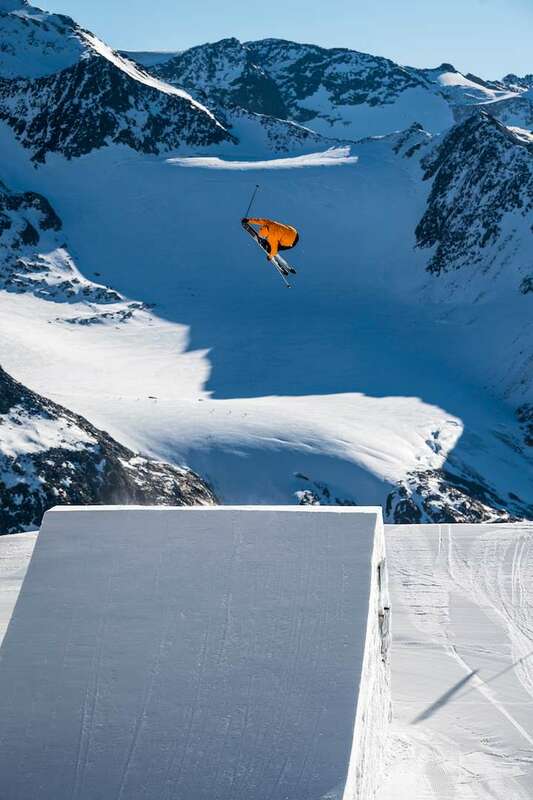 A low risk jump with all the ingredients to promote progressive riding for female and male athletes alike: Consistent speed, a shorter table length that still provides optimal airtime, long and steep south-facing landing that works on most bad weather days. 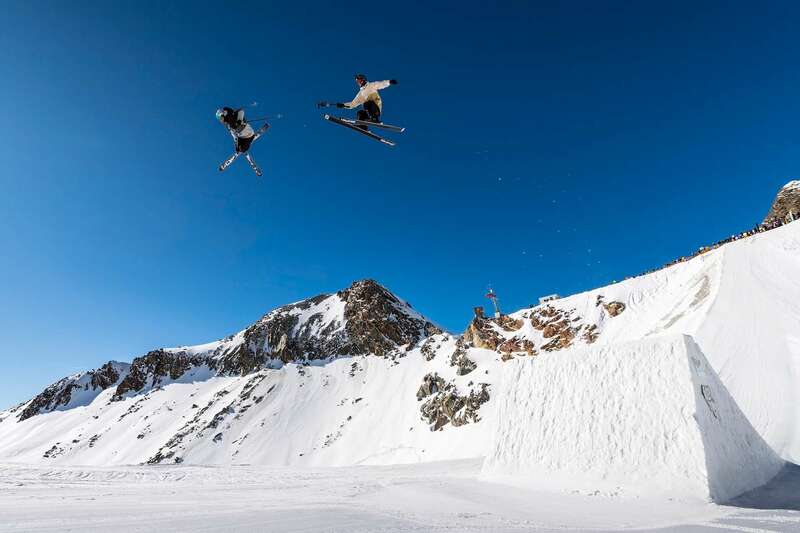 The favorite jump of many athletes will be optimized for speed and a wider take-off for maximum riding comfort. 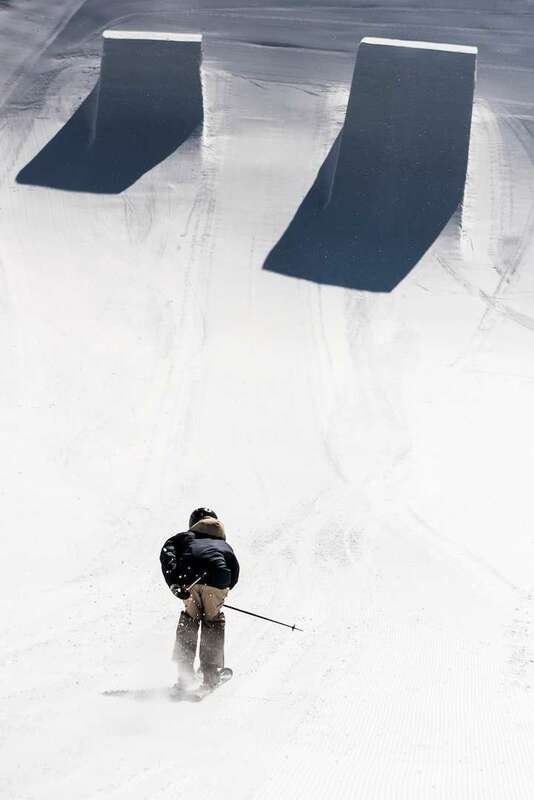 Feature three offers two takeoff options (medium or small) that allow athletes to put together full runs or finish with a mellow air at the end. 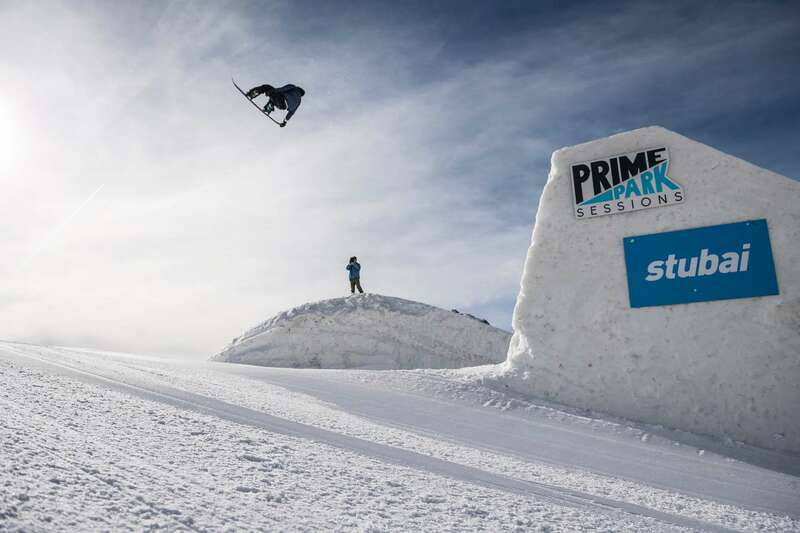 The Prime Park Sessions package grants athletes & coaches free access to the following downtime activities. 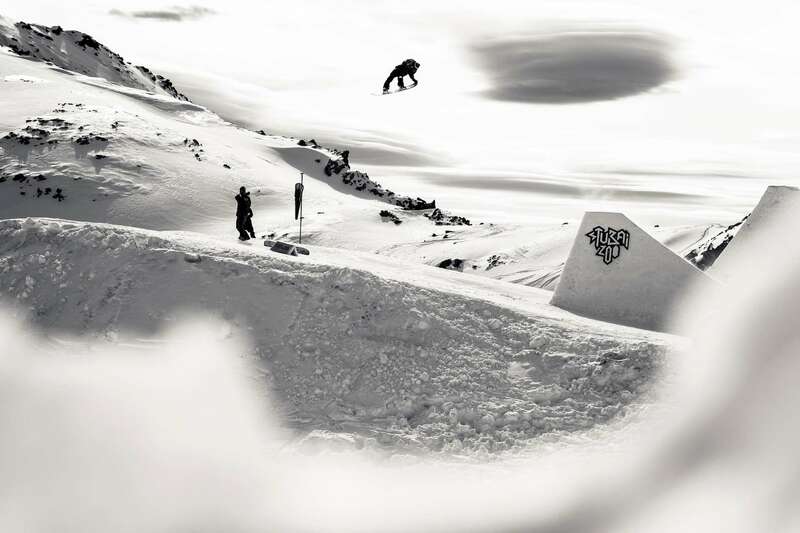 Physiotherapy can be organized separately on request. 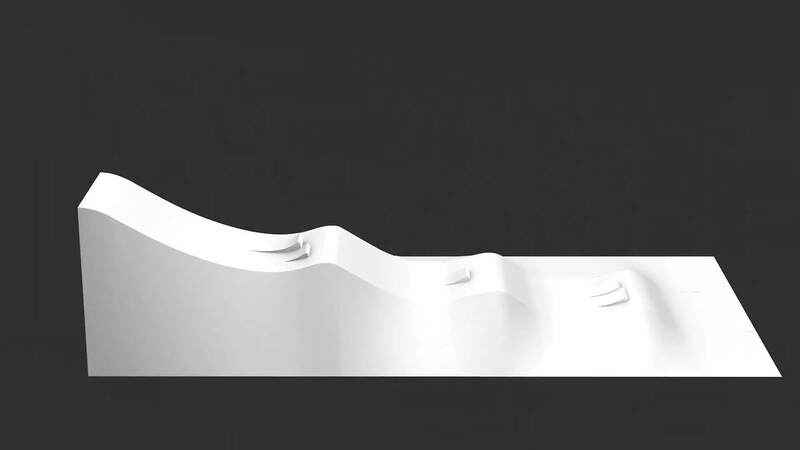 Fee depending on available therapist. 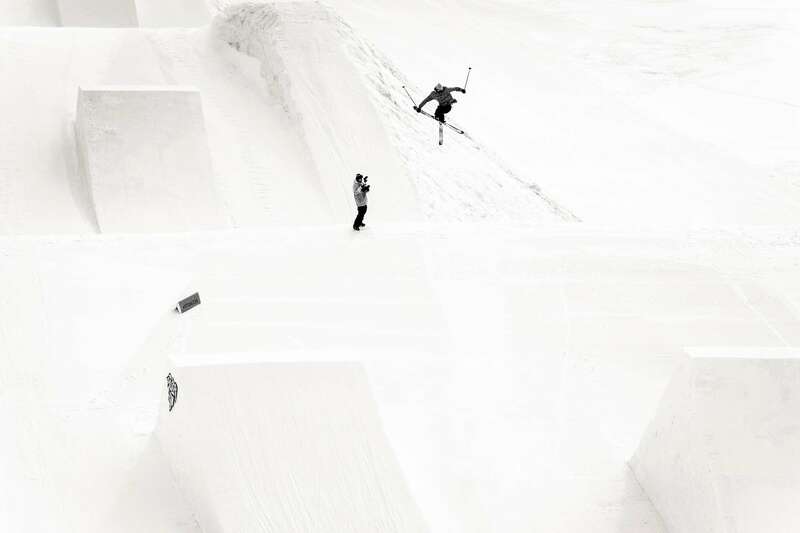 Advancements in camera technology and data storage bring us closer to our goal: Capture every trick of every athlete and make it available within one day.